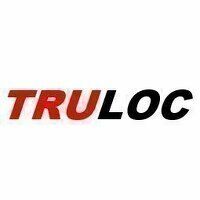 View our Truloc industrial retaining adhesives. Superfit anaerobic retaining adhesives are one component, self hardening liquids that bond and seal cylindrical assemblies. They eliminate expensive mechanical methods requiring precision machining such as press fits, splines, tapers, keyways and set screws.